I read this article and found it very interesting, thought it might be something for you. 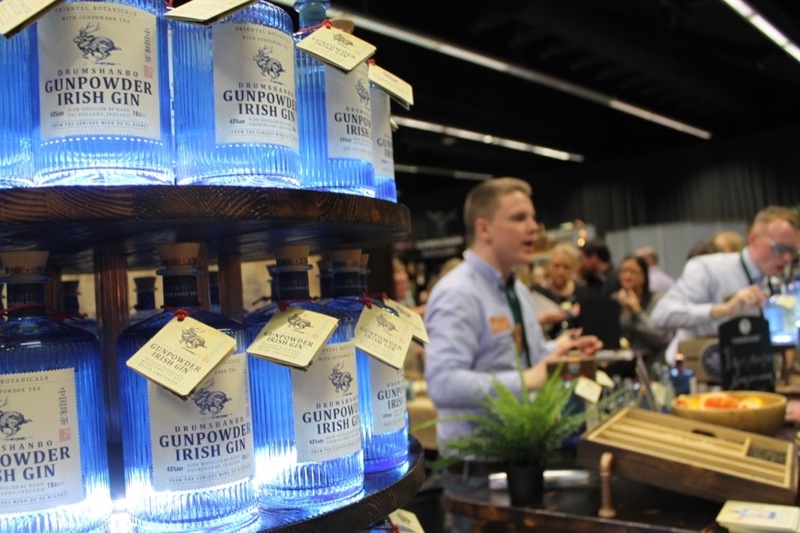 The article is called Less Than Two Weeks To Go Until Ireland’s Largest Gin Festival and is located at https://www.totallydublin.ie/food-drink/food-drink-features/less-than-two-weeks-to-go-until-irelands-largest-gin-festival/. 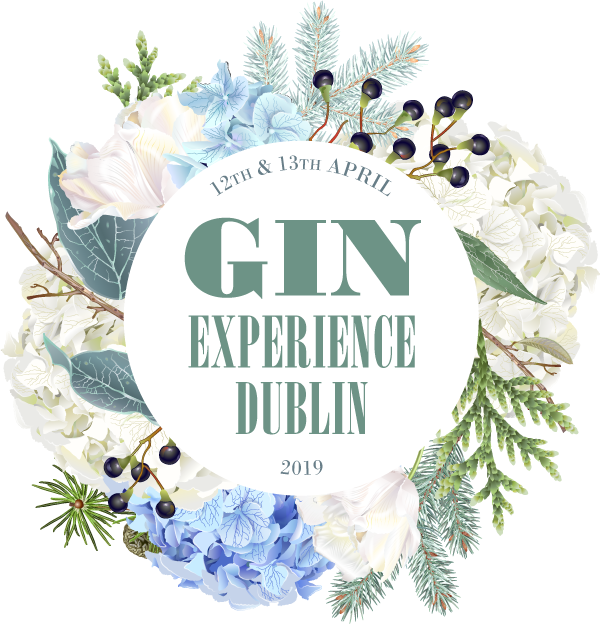 With over 50 producers from Ireland and abroad, along with masterclasses, bespoke food pairings and cocktail bars – Gin Experience Dublin is returning for the second time to the Printworks in Dublin Castle on Friday 12th and Saturday 13th April. Tickets are almost sold out, so don’t leave purchasing too long! 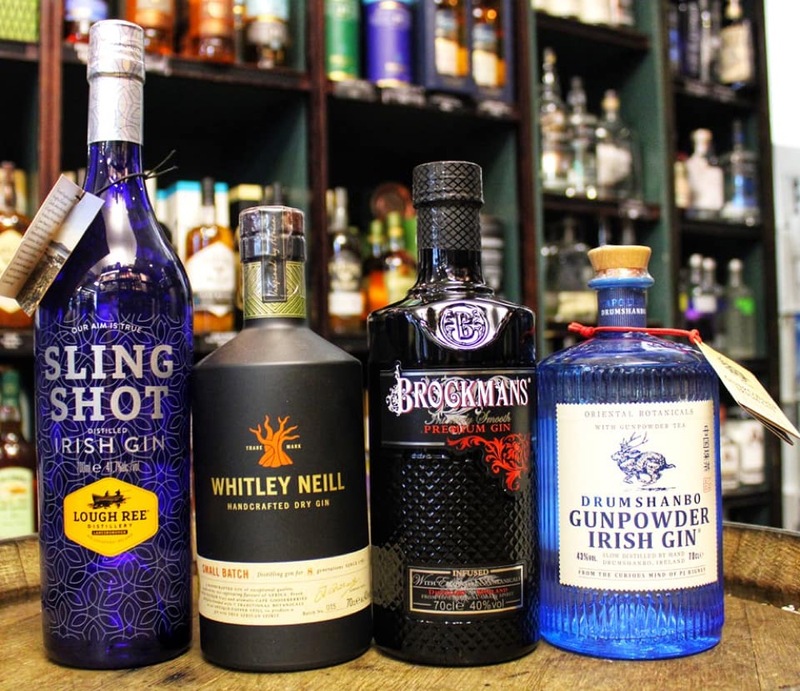 Attendees will be able to sip and sample Irish craft gins as well as renowned gins from across the globe, and there will be also be the opportunity to experience never before tasted gins that are being launched at the event. With so much gin under one roof we thought we would take the liberty of recommending just a few gins to convince you to buy a ticket, if you don’t have one already! 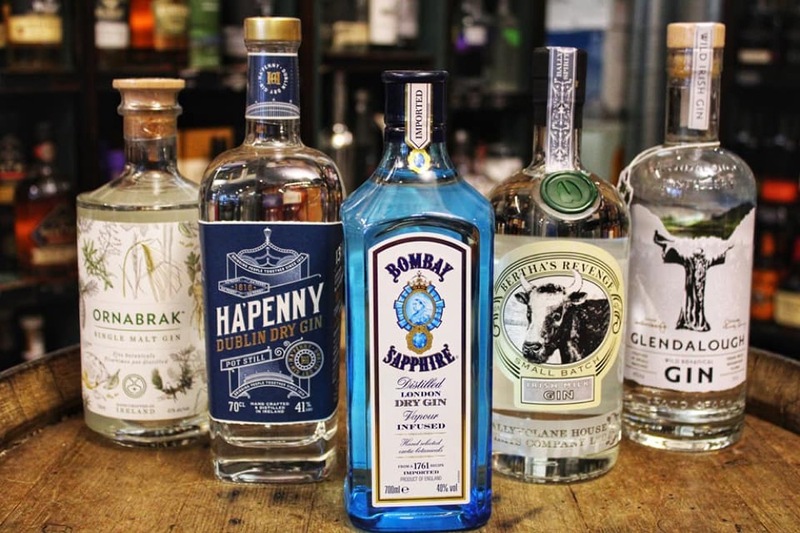 Of course it wouldn’t be Ireland’s largest gin event, if our old favourites weren’t in attendance; Bombay Sapphire, Hendrick’s, Brockman’s and Bloom to mention but a few, but with Irish Craft Gin making its mark on the world in recent years, here are some of the top Irish Gins to look out for! 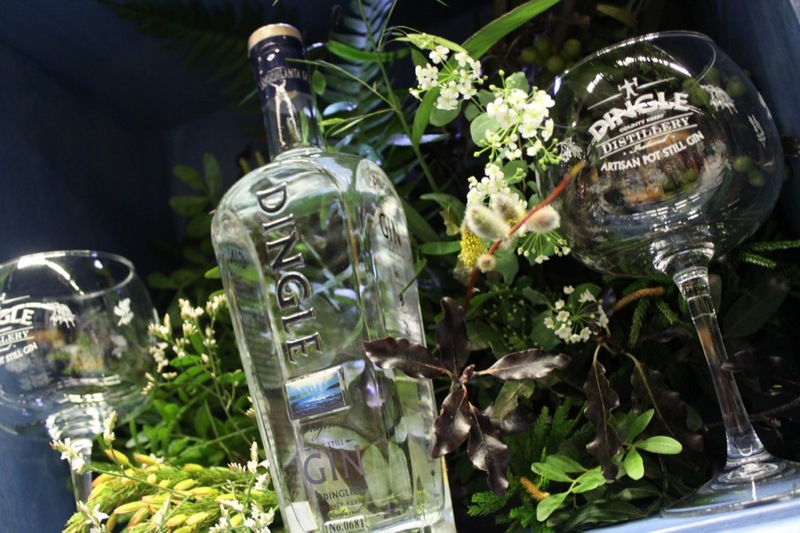 It certainly wouldn’t be an Irish gin festival without the award-winning Dingle Gin — Winner of WORLDS BEST GIN at World Gin Awards in February 2019, and if their prestigious award wasn’t enticing enough they have paired up with Yamamori Sushi in one of the many food pairings at the event, to ensure your taste-buds are well looked after. Created by the curious mind of P.J. Rigney, Drumshanbo Gunpowder Gin has become quite the staple in the Irish drinks cabinet. Great things can definitely be expected from their stand and masterclass. 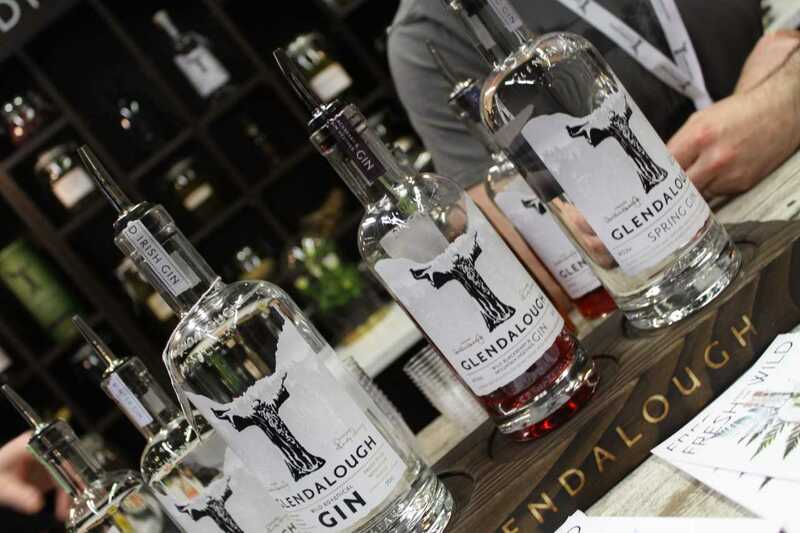 With an ethos of keeping things seasonal, Glendalough Distillery forage botanicals depending on the season, resulting in a wide range of unusual and wonderful gins. A gin that has been created from four different distillates — a classic juniper style, a mint style, a citrus style and a peat style. They will also be hosting a Gin School at the event which is a must visit for any ginthusiast, giving you the chance to MAKE YOUR VERY OWN GIN! At least €10 from every ticket will be donated to the charity partner DEBRA Ireland along with money raised from a raffle during the event. Tickets are €40+Booking Fee available from www.ginexperiencedublin.com OR €40 from the Celtic Whiskey Shop on Dawson Street, Dublin 2. Tickets are also available online for masterclasses and the Sling Shot Gin School. Strictly over 18s event – I.D. is required.